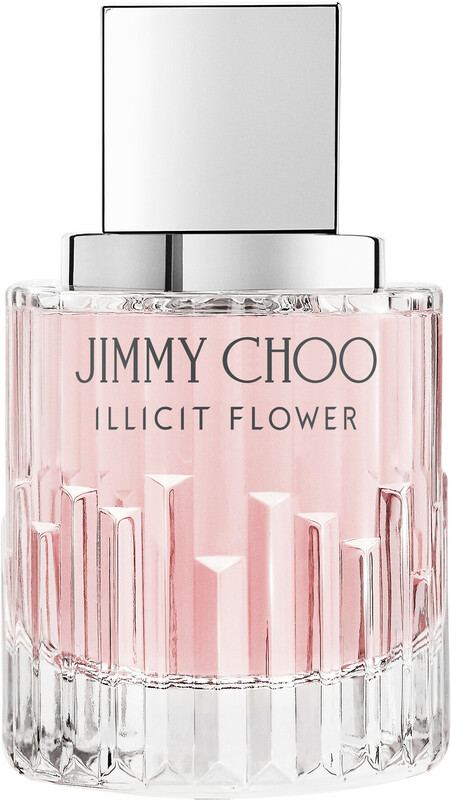 Enter into a forbidden world of floral temptation with the Jimmy Choo Illicit Flower Eau de Toilette. Created for free spirited women who are strong, poetic and full of mischief, this signature fragrance is an ode to fun. 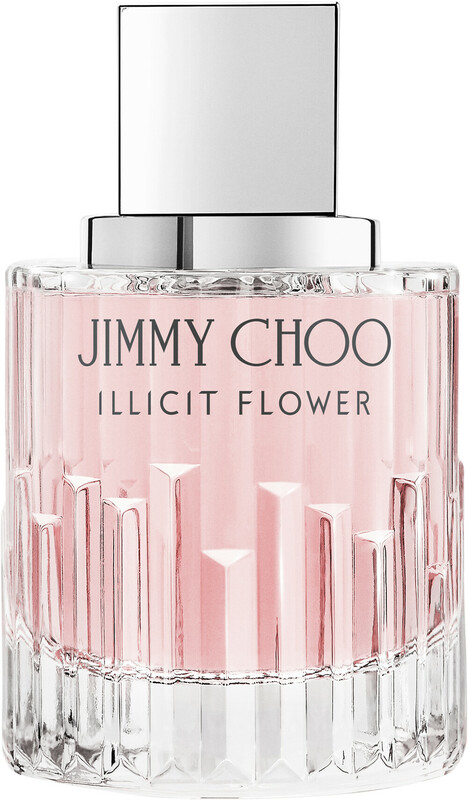 Illicit Flower is like an armful of halcyon blooms, caressing the skin with their velvety plushness. 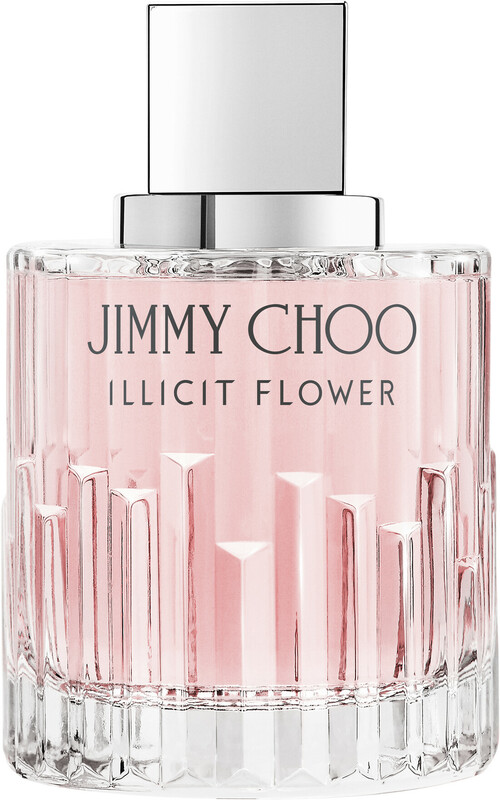 Illicit Flower opens with a mouthwatering fusion of apricot and mandarin, with dew-laden freesia for sweetness. In the heart, a romantic blend of rose and jasmine are joined by the zestiness of grapefruit blossom, before a base of musk, sandalwood and smooth cashmeran envelop the fragrance in sundown seduction. 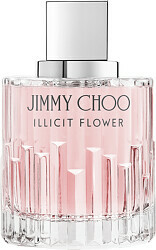 Jimmy Choo ILLICIT FLOWER Eau de Toilette Spray is rated 3.5 out of 5 by 2. Rated 2 out of 5 by Perfume22 from Nice smell but no staying power whatsoever Although this perfume has a delightful, fresh smell it wears off so quickly that you think that you have forgotten to put it on! A shame, but a complete waste of money. Rated 5 out of 5 by dolphin55 from Lovely light fragrance Searched around for quite a while and found Escentual to be the most competitive price. This new fragrance is lovely and light for the summer.